We pay total respect to the people of the river Ngati Hinerangi & Ngati Hinekiri – those who live now and those of years gone by. In 1999 Kaitiaki Adventures were the first and only white water rafting company to approach the hapu of Ngati Pikiao for permission to raft commercially on their awa (River) this was subsequently discussed and agreed upon – to this day we still raft commercial on the Okere Awa. See what our guests have to say by reading our reviews page. Book Now Experience this for just $109 per person! 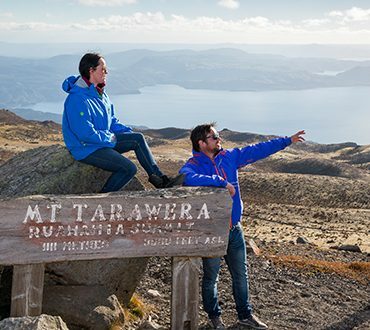 Book Now Experience this for just $137.50 per person! 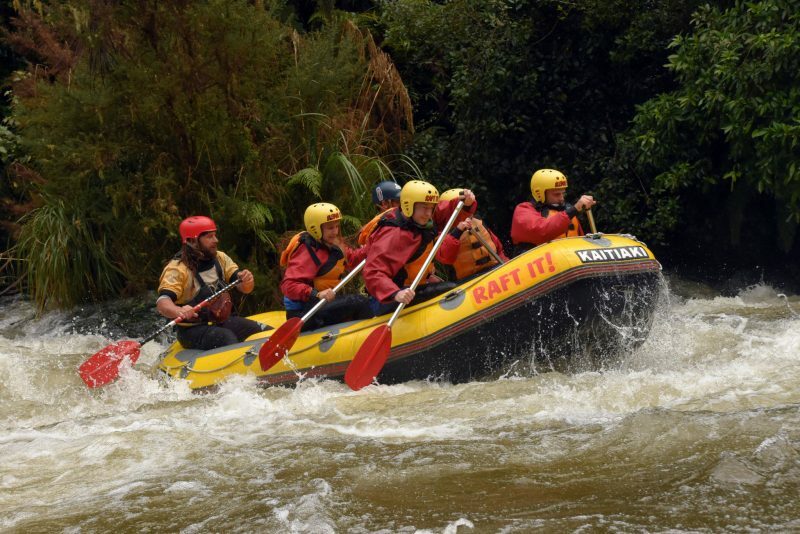 Rafting the Rangitaiki River is perfect for first time rafters and thrill seekers alike. 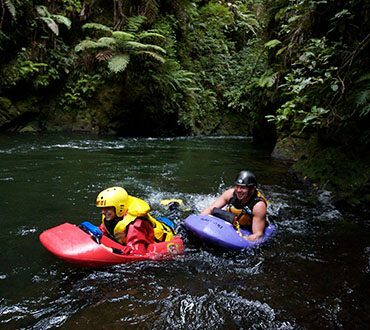 Grade 3-4 and located 40 minutes drive from Rotorua, enjoy 2hrs (14kms) of rafting action and pass through beautifully scenic native forests. 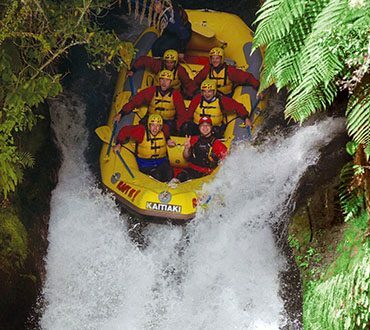 Experience awesome white water rapids including Geoff's Joy, the Tautika Rock Garden and heaps more. You'll also have the opportunity to swim in a beautiful natural hot spring along the way. Please contact us directly and we'll book you in. 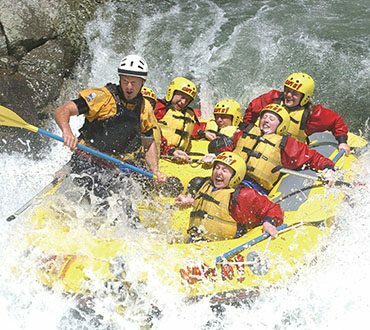 Book Now Experience this for just $268 per person! Book Now Experience this for just $209 per person!